Episode 165 of Talk Ultra is a Great Himalayan Trail Special to link with the release of ‘Lessons From The Edge’ film. We chat with Ryan Sandes, Ryno Griesel and Wandering Fever film maker, Dean Leslie. The route, plan and the equipment he will use. Lessons from the Edge is the new film by Dean Leslie of Wandering Fever that tells the story of Ryan Sandes and Ryno Griesel’s epic journey on the Great Himalayan Trail. Read a review of the movie HERE. A film documenting Ryan Sandes and Ryno Griesel’s epic adventures traversing the Great Himalaya Trail (GHT). Dropping globally on Red Bull TV and Red Bull’s YouTube Channel on Tuesday 04 December 2018. Many thanks to Dean Leslie of Wandering Fever for the advanced preview of the film. Lessons from the Edge is not your ordinary running film and it is all the better for it. I would even go as far to say, that the film is not about running. It’s about friendship, survival, pushing to the limit, not giving in and adventure. The film documents, South African runners, Ryan Sandes and Ryno Griesel’s attempt on the ‘GHT’ – The Great Himalayan Trail. We need to be clear here, that it is ‘their’ FKT (fastest known time) attempt on trying to beat a mark set by fellow South African, *Andrew Potter – a journey of some 1400km in 28-days. *Lizzy Hawker and others have done other journeys on the GHT. Sandes and Griesel know each other well and often team up for adventures; their record-breaking Drakensberg Traverse a prime example. I hope they both will forgive me, but Sandes is often the star and the media draw, while Griesel is the brains and brawn behind. 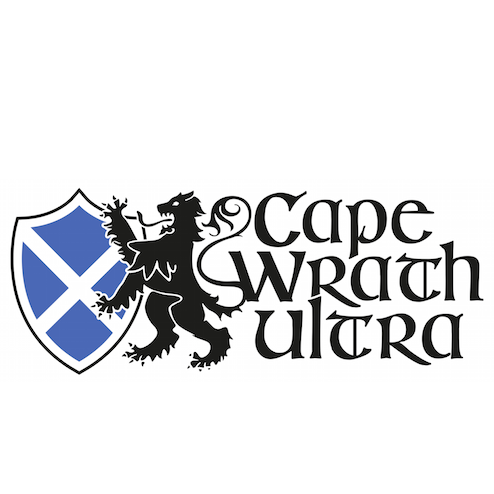 I myself always fall into this trap – post the Drakensberg and GHT records, I interviewed Sandes for my podcast Talk Ultra. 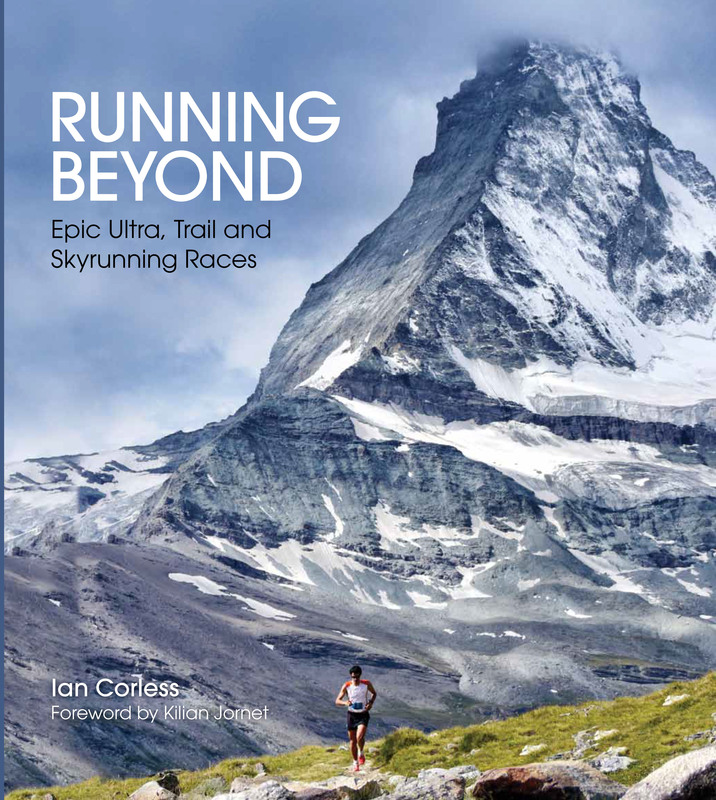 Tune into the Talk Ultra Great Himalayan Trail special released Friday 7th December 2018 – Episode 165 – it includes an in-depth interview with Ryan Sandes conducted just after the GHT FKT and two post film interviews with Dean Leslie of Wandering Fever and Ryno Griesel. I seriously think that ‘Lessons from the Edge’ is finally going to give Griesel the long overdue credit he finally deserves. The guy really is a legend. The film is made by Sandes and Griesel’s long-term friend, and good buddy of mine, Dean Leslie of Wandering Fever. 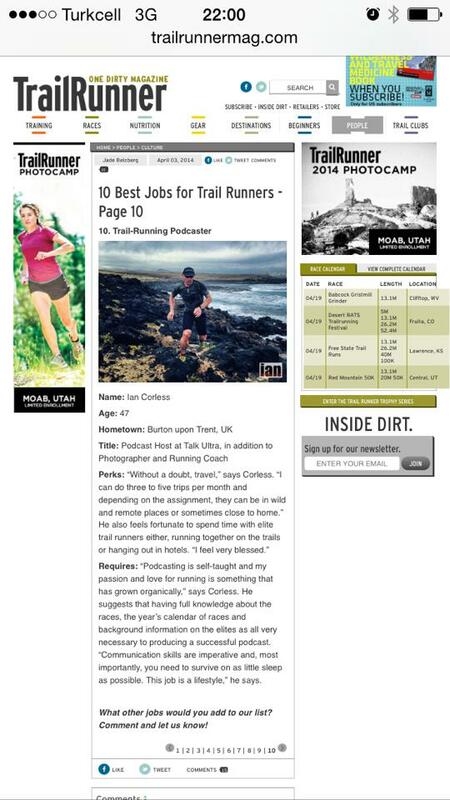 I first met Dean in 2012 on the island of La Palma at Transvulcania and it is fair to say, our careers in the world of trail, ultra and mountain running have moved alongside each other ever since. Let me be clear, I think Dean is one of the best filmmakers out there! He always manages to look beyond running and find metaphors for life, in this movie, he excels himself. Leslie narrates, and he has a silky-smooth calm voice that kicks off the movie and its pace. We instantly go to Sandes describing the ‘why’ of the GHT and then we see Griesel. “Did you push it too far?” Leslie asks Griesel. “No, not at all,” the answer. Their journey would take them from the Tibetan border all the way to the Indian border in the east. Fast and light was the ethos and they carried no sleeping bags or tents, reliant on the hospitality of the Nepali people. “If you plan an adventure with no risk, you are way too much inside your comfort zone,” says Griesel. And from here, the story unfolds. Before the FKT started, they had already risked their lives on snow and ice and I was immediately thinking that they were unprepared for the challenge ahead! The film does not shy away from this and the duo explain the danger. “It was really dangerous, a little stupid,” said Griesel and Sandes admits his lack of experience in this environment. From the outset, one realizes that Griesel is along not only for the comradeship but for mainly for his navigation and mountain experience. Very quickly they are in extreme snow and ice that visibly shakes them up. All the time, Leslie’s drone footage provides some amazing shots to Sande’s and Griesel’s GoPro footage. The conditions, the fast and light travel without doubt take a toll on the runners. The Dolpa region approaches and without doubt, fear takes hold. They manage to obtain ice axes and rope borrowed from the locals. They had to change route and with a late winter and poor conditions, the area was desolate. The duo was struggling and seriously worried. Griesel trying to maximize his time with navigation makes a school boy error and removes his gloves. From that point, Griesel knew his fingers had frostbite. From here on in, the story changes. With only 9 day’s covered, there was a long way to go and everything was looking in jeopardy. All the time, Leslie provides a narrative to the ‘real time’ narrative of Griesel and Sandes. Griesel sits with his hands in a bowl – it makes for gruesome viewing, but the will to carry on existed though. Some good running, a change of clothes, some sun and suddenly all was looking good. Annapurna region and Sandes turns 36 – what a way to spend a birthday! Much of what follows is good and you feel a page has turned and then suddenly screams. Griesel falls and is injured. The story unfolds, and one begins to feel the pressure on the two of them and in particular, Griesel. He has feelings on failure and inadequacy in comparisons to Sandes natural running ability. Let’s be clear hear, Griesel is turning into a hero. “It is not an option to quit… If I have committed to go from A to B, that is what I am going to do,” says Griesel. “Whatever we do out there is an extension of our daily lives, if you get in the habit of quitting, if that is an option, that translates to daily life…” And it is here that you really begin to understand the character of the man – his strength, his courage and some would say, his vulnerability? The film mixes narrative and footage from Griesel and Sandes and constantly the film is interspersed with post GHT interviews to provide perspective. It is here that we start to ask, what are the Lessons from the Edge? The dilemma of Leslie and Sandes is obvious. “Do you pull the plug… It seems silly at this stage, it is just a run!” says Leslie. The final third of the film explores many questions, one is quite haunting, “Are you prepared to go out and do one of these things and die?” Asks Leslie. “Yes, pretty much,” responds Griesel. To not push life to the full is a slow death anyway they say and as the footage rolls on, you are left pondering your own life questions as well as the questions that Griesel, Sandes and Leslie had to ask. Two mates, crossing a country and drinking tea – they live life to the full and it is these endearing moments that concludes the film with Leslie’s thoughtful narrative. What would you do, what are your Lessons from the Edge? Watch the movie on Red Bull TV and Red Bull’s YouTube Channel on Tuesday 04 December 2018. Episode 154 of Talk Ultra is a packed show! We speak with Ryan Sandes about his amazing FKT with Ryno Griesel on a section of Nepal’s Great Himalayan Trail. Elisabet Barnes discusses taking a break, looking at nutrition and how to return to training and racing healthy. We speak to Amir Ben Gacem about Ultra Mirage and we offer a free place! The Godfather of Trail, Kurt Decker brings us a chat with Keely Henninger and of course, Speedgoat Karl co-hosts! Keely Henninger took victory ahead of Anne-Marie Madden and Gina Slaby, times 4:07, 4:15 and 4:28. Cole Watson won in 3:36 ahead of Patrick Smyth 3:40 and Paddy O’Leary in 3:47. Imagine skiing for 24-hours uphill and down again. Foote climbed a huge 61.200ft. He went up a 1020ft ski run (up and down) 60 x.
Courtney Dewaulter winning again ahead of Addie Bracy and Serena Wilcox. For the men it was Kyle Pietari ahead of Jessie Rosales andEddie Aispuro. Winning time 7:48 for the men and 7:51 for the ladies… Dewaulter was 2nd! Jeff Browning doing it again at the 100! A win in 15:57 which is fast! Dana Anderson won the ladies race in 20:15. The Barkley won this year with nobody making it to the 4th or 5th lap. Gary Robbins managed a ‘fun run’ finish of 3 laps. Really tough conditions out there! On 1 March 2018, South African trail runners Ryan Sandes and Ryno Griesel bravely set out to establish a new FKT along compatriot Andrew Porter’s roughly 1400km GHT Route across the Himalayas from Hilsa to Pashupatinagar in Nepal, combining the Great Himalaya Trails High Route and Lower Cultural Route. With the previous FKT on this route standing at 28 days, 13 hours and 56 mins the two smashed the record – with 4 days to spare. 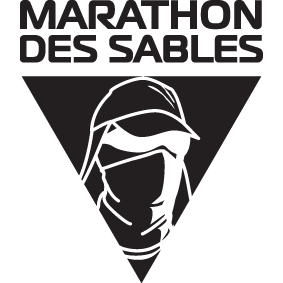 “This has been the biggest adventure of my life, but incredibly challenging at the same time, especially mentally to just keep going day in and day out for so long,” exclaimed Sandes at the final checkpoint. 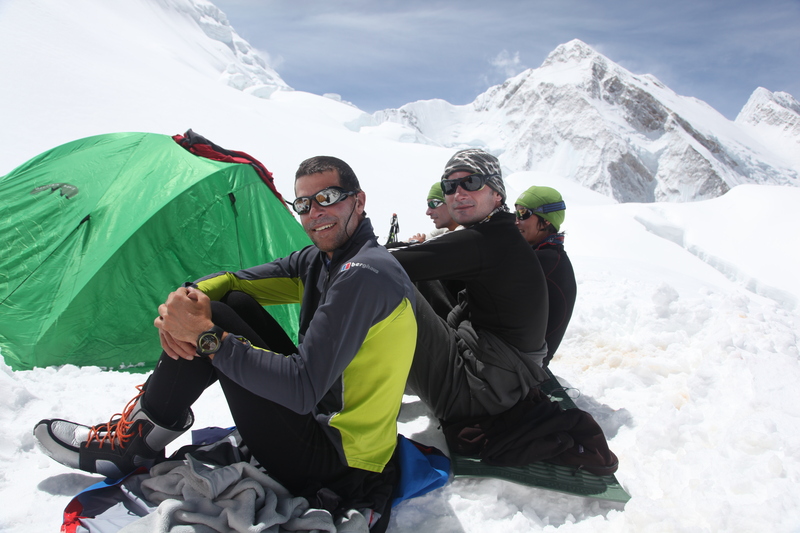 The attempt saw Sandes and Griesel traverse heavily snow-covered mountains and experience some incredibly extreme weather conditions that were unusual for this time of the year along the way. They suffered frost-bitten fingers, serious tummy bugs, breathing difficulties and a couple of near death experiences. A constant on the route, however, was the incredibly welcoming spirit of the Nepalese people who truly embody the spirit of Namaste, and welcomed the both of them into their homes. The pair were thrown another curveball when the route they had plotted prior to leaving for the attempt, in fact turned out to be almost 200km longer than they had previously anticipated. 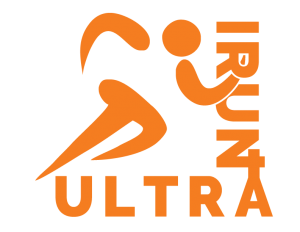 This is Episode 150 of Talk Ultra and we chat with Ryan Sandes ahead of his new and exciting FKT attempt in Nepal. 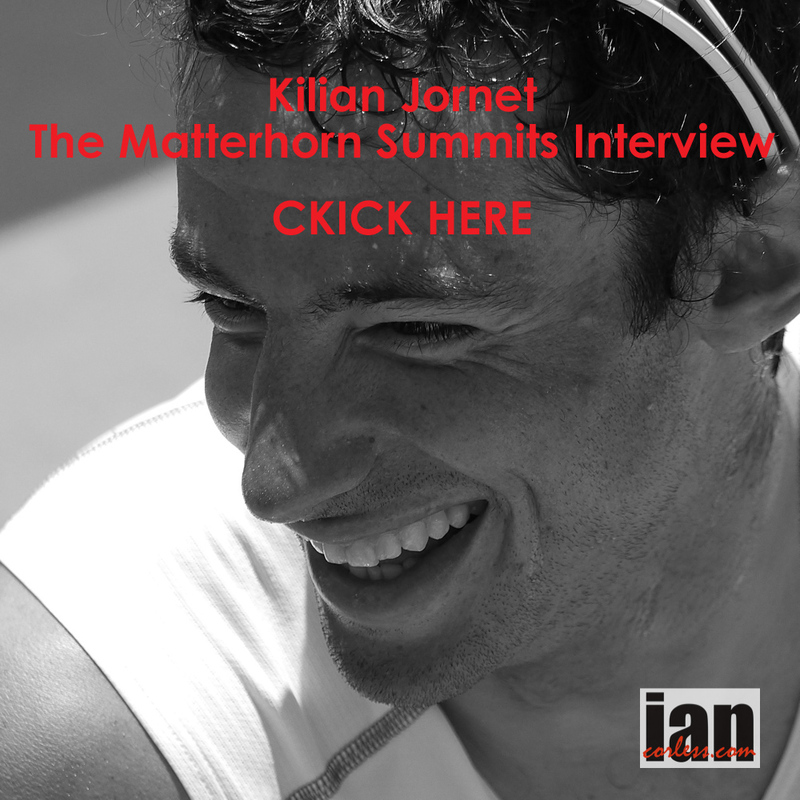 Kurt Decker chats with Brian Boyle and Speedgoat is here. Not much news this early in 2018, Ian and Karl chat about Bandera 100k and HURT 100. We also give a shout out to Dave Mackey! Ryan Sandes and Ryno Griesel FKT on GHT. Hope you had an amazing festive season and got to enjoy a very well deserved breakJ In early March 2018, Ryan Sandes and his trail running best bud, Ryno Griesel, will be undertaking their next mission impossible in attempting to set the Fastest Known Time (FKT) for the Holy Grail of Mountain Trails, the Great Himalaya Trail’s.Ryan and Ryno will be leaving from high altitude training in Afriski on the 5th of Feb before they head out to Nepal on the 21st of Feb. While most of us mere mortals started off the year setting fitness goals that we hope to achieve by at least the end of 2018, Ryan Sandes and fellow Salomon athlete, Ryno Griesel, have set themselves the goal of running, and hopefully beating, the current fastest known time (FKT) for the Holy Grail of Mountain Trails, the Great Himalaya Trail. 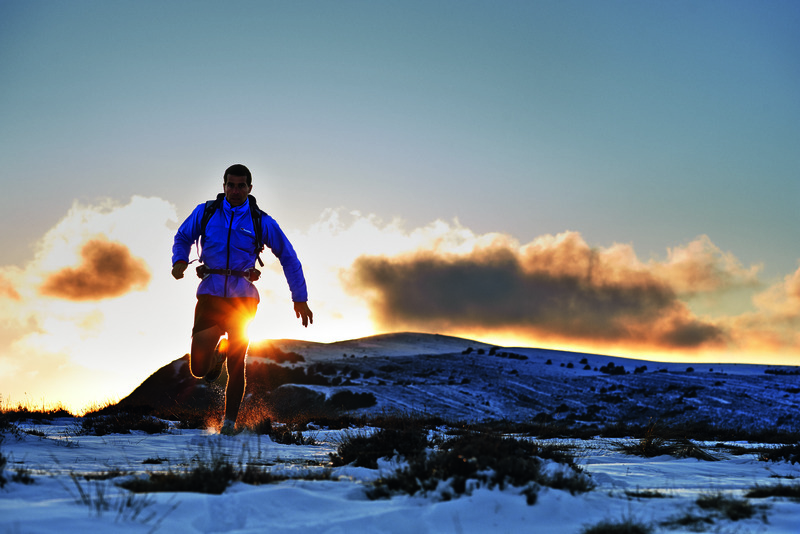 They are aiming to tackle the more than 1400km in early March and in under 28 days – that’s essentially running an ultra-marathon every day for under 28 days, in the mountains, and at breathless altitude levels. What makes this feat so impressive? The Great Himalaya Trail attempt is a single long distance trek from the west end of Nepal across to the East end, covering a staggering 1406km, with 68 500m of ascent and 70 000m of descent, a distance that takes a normal human roughly 5 months to walk. There are currently more people who have walked on the moon than those who have completed this entire trail! The current FKT was set by fellow South African Andrew Porter in 2016, who completed the challenge in 28days 13hrs 56min. The Great Himalaya Trail is not a single trail but rather a combination of various trails in either the upper (GHT High Route) or middle (GHT Cultural route) districts of Nepal stretching from the west to the east (or vice versa) end of the country. Ryan and Ryno will traverse the route combining the High GHT and Cultural GHT to challenge the current recognised FKT, whilst self-navigating the best possible route to link up the 12 required check-points as set by Andrew. 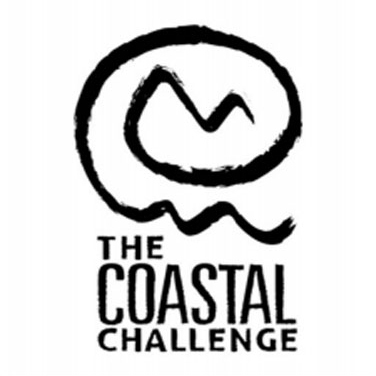 This challenge is a follow on project to Ryan and Ryno’s very successful 2014 Drakensberg Grand Traverse. The much larger mountains and extreme conditions in the Himalayas would be a natural progression for both of them to explore their limits. Although there will be limited points where they meet up with crew to receive permits and basic kit exchange, Ryan and Ryno will rely on local hospitality for nutrition, water and a place to sleep. · Start in the village of Hilsa on the Western Nepal/ Tibetan border and cross the following points (villages and passes). · Finishing on the Eastern Nepal/ Indian border at Pashupatinagar. Thanks to our ability to ALWAYS be in contact, Ryan and Ryno will have live tracking throughout the traverse, and will also do regular social media updates to show how they are doing and what they are experiencing. Philippe Gatta aims to run the 1,700km route in under six weeks, completing the equivalent of 40 marathons in 40 days. Anna Gatta will also be running long sections of the route with Philippe, covering 670km, with 39km of ascent and completing the equivalent of 16 marathons. 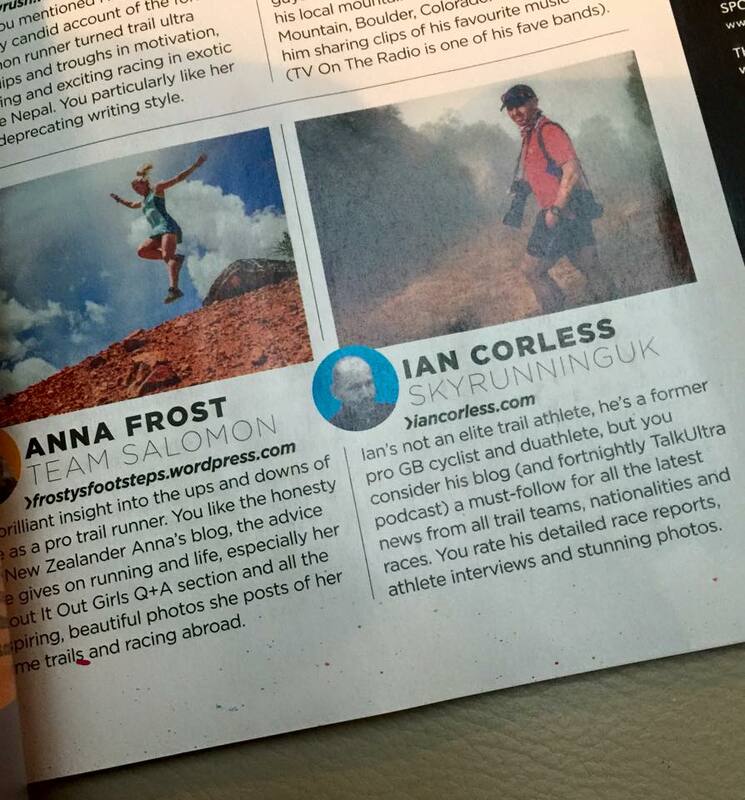 In addition, she will provide essential logistical support to her husband on the sections when he is running solo. 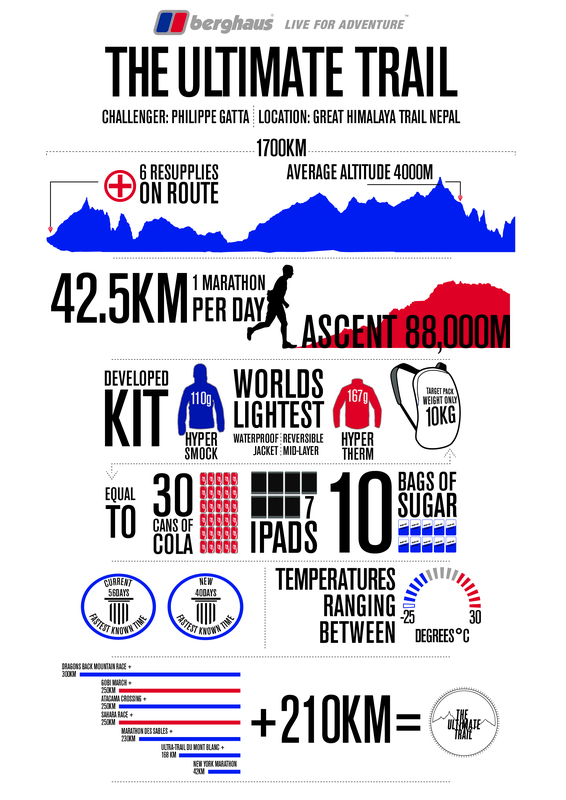 The Great Himalayan Trail (GHT) extends for 1,700km and includes over 88km of vertical gain. The route includes many passes at an altitude higher than 5,000m and two that are at 6,200m, and it navigates through some of the highest mountains in the world, including Everest, Makalu and Kangchenjunga. The Gattas are facing temperatures ranging from -25 degrees Celsius to +35, will run at altitudes from 880m to over 7,000m, and in jungle terrain, forests, deserts and on glaciers. To add even more to the challenge, on the 30th day Philippe is planning to complete a speed ascent and descent of Baruntse (7,129m). 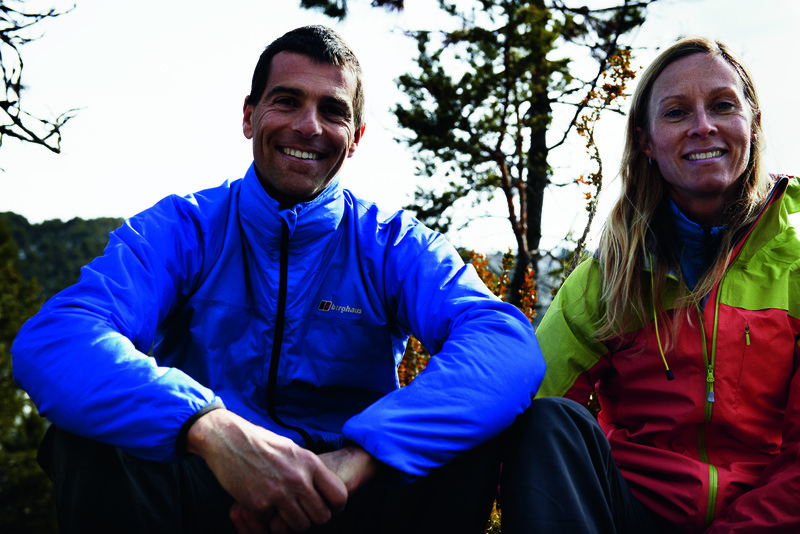 Philippe and Anna are sponsored and supported by Berghaus for this journey and will be sending updates which will be posted on the Berghaus community, Facebook and Twitter. The journey has been troubled due to heavy snowfall and difficult conditions; here is an outtake from the 18th October, day 24. – Philippe will be self-sufficient for seven to eight days in a remote area where he is unlikely to meet anyone. – Philippe will use a pack with a maximum weight of 10kg, which will hold all of his equipment and food for the section. 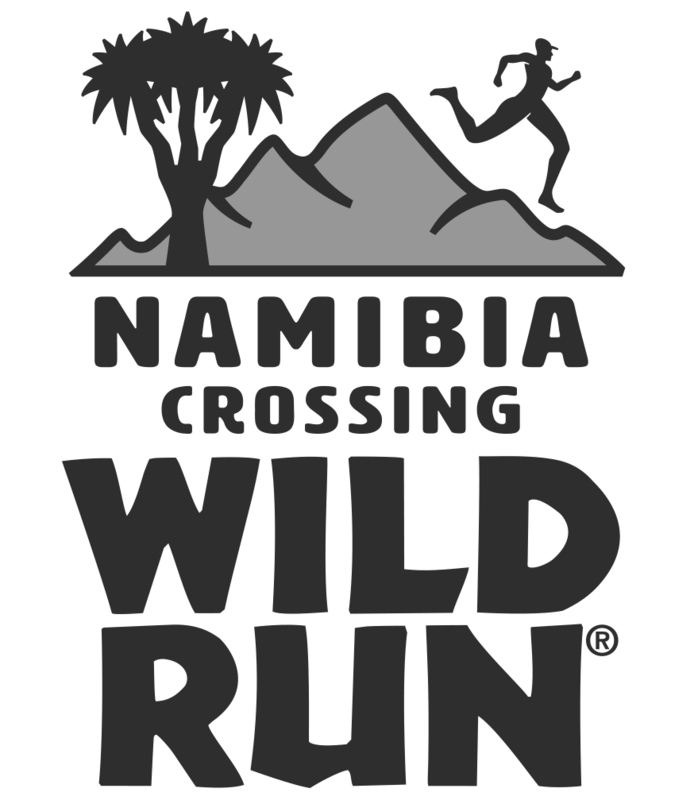 – Challenges will include glaciers, crevasses and abseils.